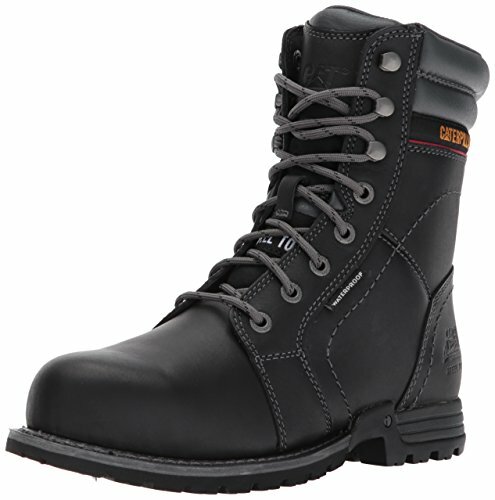 A comfortable durable work boot with style that will make you wonder if it is just for work. Featuring our i-tec outsole technology for long lasting comfort. Waterproof upper keeps your feet dry in any wet conditions.